We know the Yakuza series is loved by all its fans in Europe but unfortunately at this time we’re not able to confirm a Yakuza 0 EU release. Hopefully, they will reconsider and find a way to bring this game to European fans. On the bright side, the PlayStation 4 is region-free so you can import the North American release. 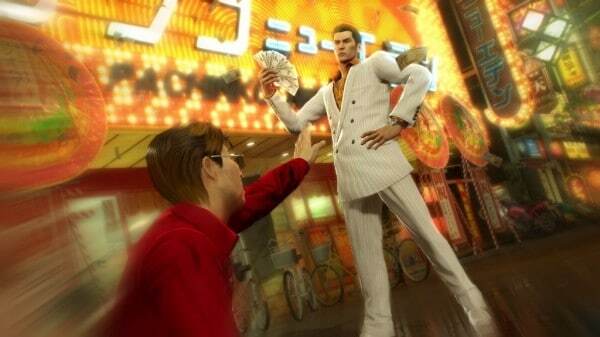 The only problem is, we do not know how many languages other than English will be supported in Yakuza 0. So, those of you in European territories who want to see this game released, I encourage you to make your voices heard so that SEGA can see there is enough demand over there to warrant this release.